Cast your mind back to sports day at school. Remember the egg and spoon race? One of the trickier events. The winner tended to be the person who found the right harmony between a steady hand and speed, was best able to navigate track conditions and all the while keeping a steadfast eye on fellow competitors as well as the finishing line. Now imagine you and your competitors are lined up, spoon in hand, egg on spoon with the words ‘digital marketing’ written on it. You’ve got a plan, but does your business have the right combination of steady hand, speed, awareness and technique in place to make it first across the finish line? In case you’ve not gathered, this rather elaborate metaphor is aimed at representing your digital marketing efforts compared to your competitors. Knowing which areas to invest time, effort and budget in can help you make the right steps up that track. As 2018 draws to a close, we’ve picked out some of the areas we think will have a big impact on digital marketing over the next 12 months – some obvious, some less obvious. Take a look, hold that spoon steady and plan for growth in 2019. Whether it’s forming part of your current digital marketing strategy or not, don’t underestimate the role voice search will play in digital marketing in the coming years. The go-to statistic about voice search comes from comScore.com, who somewhat famously said that 50% of all searches would be voice searches by 2020. 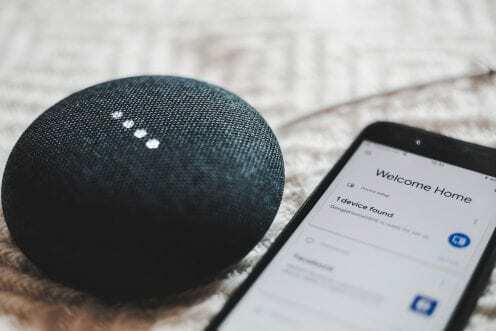 Whether using an Amazon Alexa, Google Home, Apple Homepod, mobile phone or another device with voice-activation capabilities, more and more people will be investing in and using voice search in 2019. And remember voice search isn’t confined to the four walls of the home or workplace, mobile device or virtual assistant. Having voice recognition technology in vehicles means drivers can change song, call friends and essentially do more without taking their hands off the wheel or eyes off the road. Elon Musk, CEO of Tesla, has said drivers will be ‘able to do pretty much anything via voice command’. So, by now you might be wondering how to go about making your site friendlier to voice searches. The good news is that if you’re utilising current SEO best practices, there’s very little you need to do differently. The bad news is that if you aren’t utilising current SEO best practices, you’ve got tons of work to do. Today, social media has reached the point where if your business doesn’t have a presence on the major channels, not only are you missing out on brand awareness opportunities, but you’re seen as somewhat backwards. Even if you have social media channels for your business, are you sure you’re focusing your efforts on the right ones? According to Status Brew, more than 56% of online adults use more than one social media platform. So be sure not to focus all your efforts on just one when getting your social media ready for 2019. Additionally, more than a fifth of the world’s population use Facebook, while there are 328 million active Twitter accounts says Status Brew. Instagram has a billion active monthly users, while LinkedIn has 106 million users access their account each month. These kind of statistics are only likely to continue increasing in 2019. Those companies that neglect social media miss out on massive opportunities to engage and attract new business. Don’t fall into that bracket! Equally, don’t underestimate the role that social media influencers will continue to play. This relatively modern phenomenon is essentially people who have built an online following based on their expertise, knowledge and commentary in certain areas. The reason they’re appealing to companies and being targeted as part of marketing campaigns is because these influencers can reach people and places online that brands struggle to. Working with influencers has already become a focus for many brands, and looks likely to increase in prevalence in 2019. This all means that having a savvy, well thought out social media marketing plan can reap dividends. It’s all about getting your brand name in front of more people and increase engagement and loyalty over time. If you’re going to take this approach seriously, there’s also an opportunity to use paid social to drive traffic to your site and create leads. Getting video content right is easier said than done, but if this is something you’re in a position to invest in, then the potential rewards are massive. Forbes says that 90% of customers feel video helps them make a purchasing decision. Add to this the fact 64% of customers say seeing a video makes them more likely to buy, and you can start to see why this medium is gaining traction in digital marketing. In fact, Cisco predicts 80% of all internet traffic will be video related by 2021. 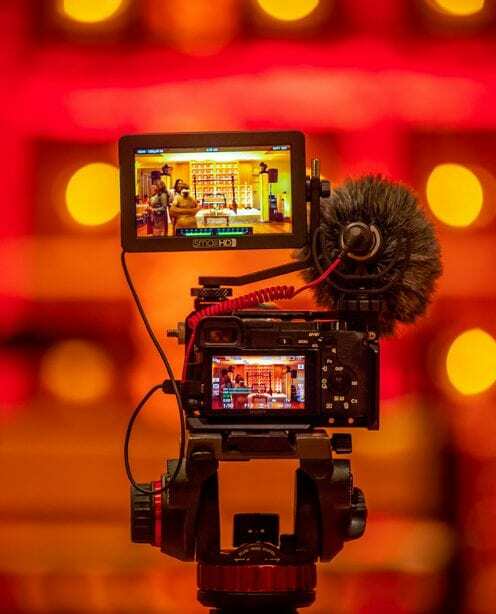 Not only does video content make your business look dynamic and on the ball, but you’re also engaging with potential customers in a way that is increasingly preferable for them. This is why video should be a strong consideration when considering your digital strategy. Chatbots have been a major area of investment for major technology corporations and are now starting to penetrate into the wider market in a big way. Chatbots present a way to provide information and answers about your business and services. According to Chatbots Magazine and Facebook IQ, between January 2017 and January 2018, activity on chatbots increased by 5.6% year on year. The internet of things is another space brimming with digital marketing opportunities. Whether you’re looking to boost data acquisition, enhance personalisation or conduct more insightful market research, IoT can help. Augmented reality and virtual reality are also increasingly being spoken about in a retail context. Projecting outfits on to shoppers for example can alleviate some pain points of the shopping experience, and these technologies look set to be a growing focus area for retailers in 2019. Although this article is all about looking forward, it’s hard to ignore the year that’s been 2018. GDPR kicked in this May and has reshaped digital marketing significantly. The dust will continue to settle in 2019, while the outcome of Brexit and the uproarious political space will be something that companies across all industries will have to keep a close watch on. In fact, the UK government has gone so far as to offer advice around data protection if there’s no Brexit deal. One final thing to keep front of mind is the need to be authentic and honest, while giving your business a face and some personality. 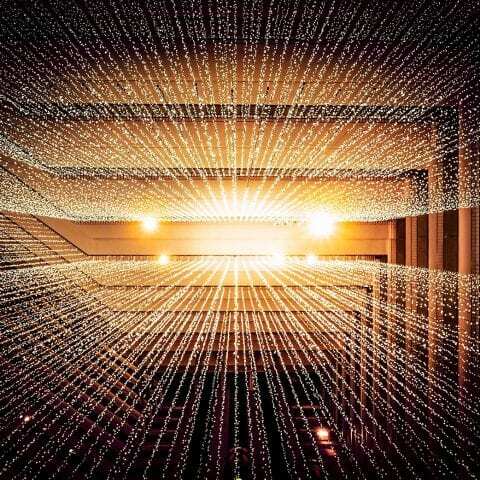 The UK public’s trust of businesses has declined according to Edelman, and lack of transparency for businesses can be a significant barrier to customer acquisition. So when looking to craft a digital marketing strategy for 2019, stay human, approachable and open. There are plenty of factors to take into account when outlining your digital marketing plans for 2019. By being decisive and understanding where the developing trends and opportunities lie, you stand a better chance of reaching the finish line with your digital marketing egg firmly intact. Looking to enhance your digital marketing in 2019? Get in touch with the Un.titled team.